In conversation with Franchise India, Gurleen Singh, BonBeno, talks about the growth drivers of the pet industry and educating people about pet care. Started 3 years ago, BonBeno is a subscription-based online product platform to ease the lives of pets and pet parents. Pet Industry in India is booming at an unprecedented rate. We want to come out of that race and wanted to differentiate ourselves from other brands. The services we are offering are not even in India, these are western services which we are offering online. Our mission is not only to expand aggressively but also to educate people about pets and animals. We want to empower and guide every pet parent as they embark upon this fulfilling journey. If you see there is an increase in the number of nuclear families in India. Everyone is busy in their own lives or working. 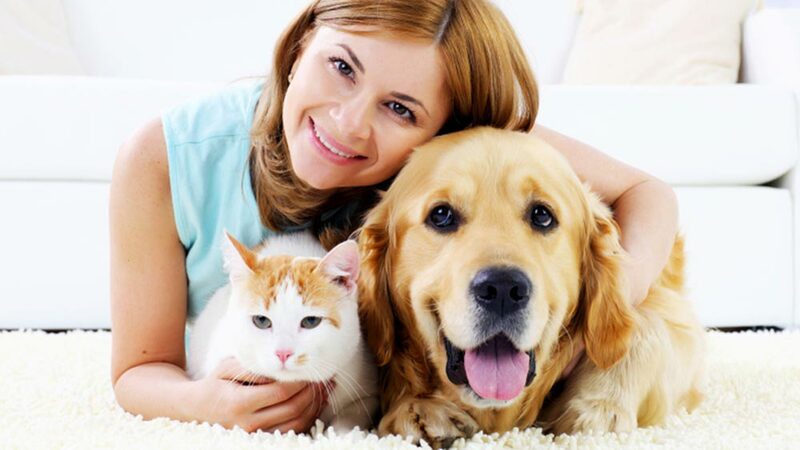 Therefore, having a pet in the house helps people to relieve their stress and get out of their depression. In addition to this, Animal lovers feed stray dogs as well. So, they want good quality pet food which takes care of nutritional facts and balance food. These are the major factors which is driving the pet care industry in India. If I talk about e-commerce websites, they are also offering pet foods online. What we have done is that we have setup a new system on our website where the customer can compare different prices of a product. We assure to provide a better price. Since it’s very new to the market, we are offering franchises. So that entrepreneurs can come and know about our vision, products and services. In this way, they will get to experience everything on their own and spread the word. We are also educating people about pets and pet care. We are a retail pet shop, but we are also looking into the online store or the technical part which we are playing well. Right now we are providing 24*7 customer services, online adoption centre etc. Every facility which we provide in our retail outlet is also available online. We are currently dealing with 7000 products and are planning to open outlets pan India.